Planner kits, florals, and a Big Apple theme. Read on for my June 2016 Planner Decorations and planning approach tips. By the way, you guys have been sharing these planner photos like crazy on Pinterest, and I’m feeling the love! Thank you so much! Seeing the pictures and posts you guys share is one of the many ways I try to determine what kinds of posts you like. In addition to the recent survey, you can vote with the share buttons. Keep up that sharing, and I’ll keep posting! Note: all supplies listed below are available on Etsy unless otherwise noted. My planning approach didn’t change much in June for the weekly spreads. So, I’m focusing on a couple monthly layout tips this time around and keeping the weekly ones short and sweet. First, I block off the boxes for other months with washi tape. See the top left and lower right areas. I find the other month’s numbers can be somewhat distracting. 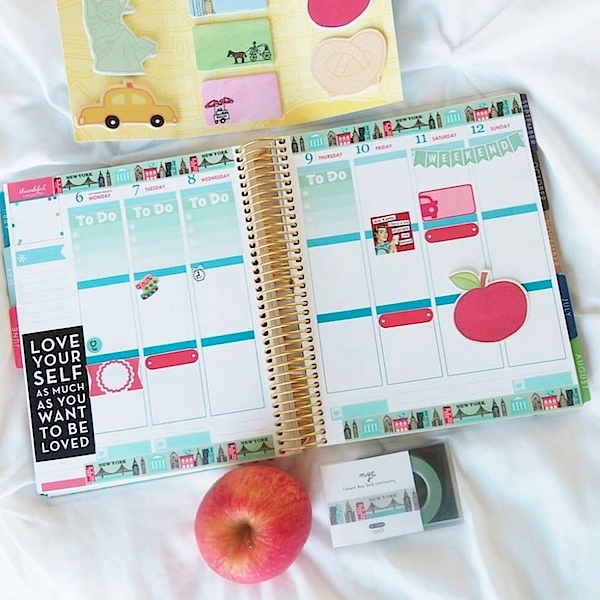 Plus, this is a good way to add colorful washi and brighten up the planner. Especially if you don’t like covering up the upper header section with other stickers and washi tape. I like to do durations next. 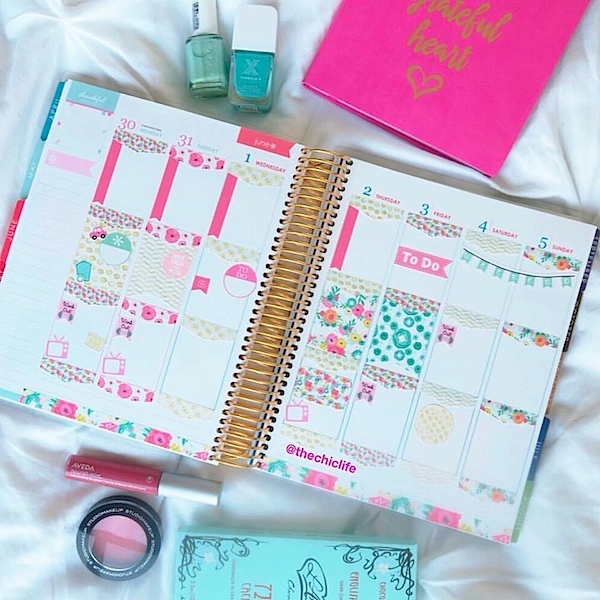 These are noted by the turquoise striped washi in this layout. These are much harder to add once you start layering in icons, quarter boxes, and other stickers to note specific items. So, I do them near the start. Durations represent many different things for me: periods of travel, special events (lasting more than one day), when someone is visiting, etc. Literally anything that doesn’t take place on one day. I find these very helpful for tracking time and managing travel and events. Turquoise pattern washi is Scotch, purchased at Target. I *think* the striped washi is from Target too, but I don’t track washi as closely as stickers. The floral and skinny yellow washi are available from seller pikwahchan on Etsy. My big apple theme! I found this cool washi tape (along with 3 other variations) on Etsy with my favorite washi tape shop. 2017 is going to be here before you know it! 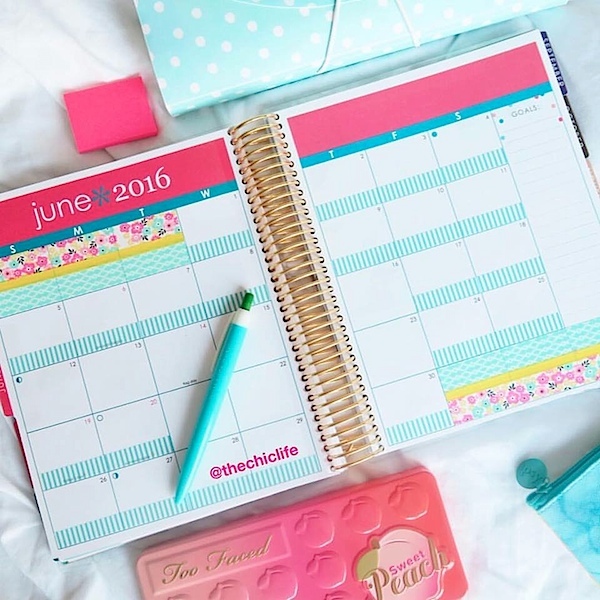 I don’t know about you, but I always wait till the last minute to order my planner. I’m going to try to do better this year. The 2017 LifePlanners are already available for purchase. If you get one now, you can even add in the remaining months of this year. 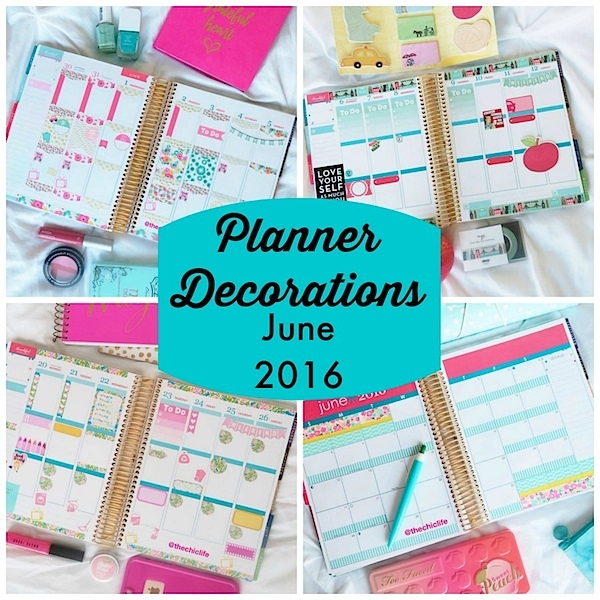 I haven’t seen LifePlanner discount codes in forever, but you can save a little by using my referral link. If you do, I’ll get a little credit too. 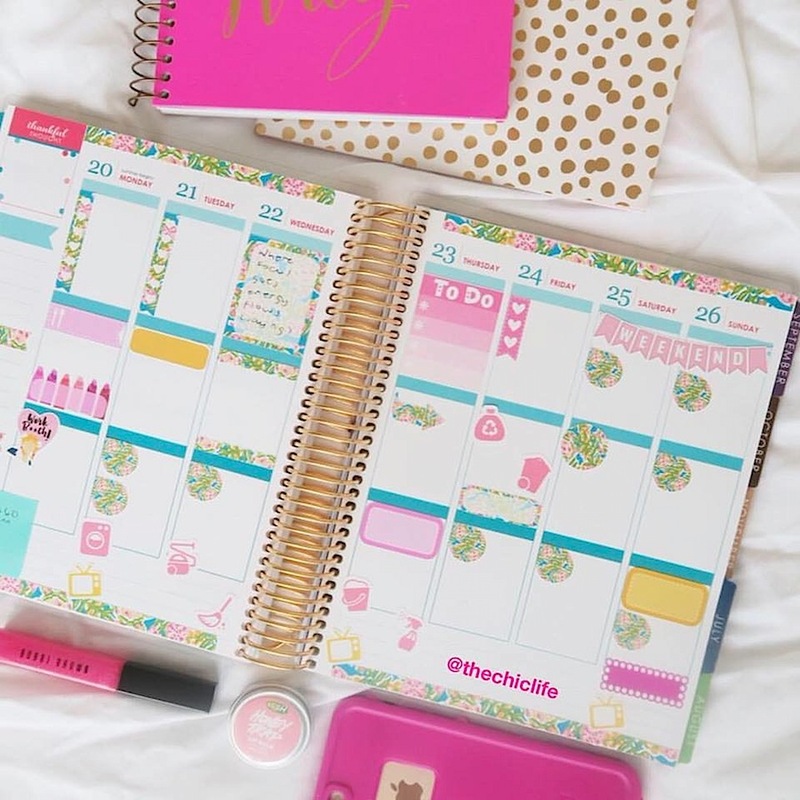 By the way, if anyone reading has heard of a recent discount on LifePlanners, let us know in the comments, please!